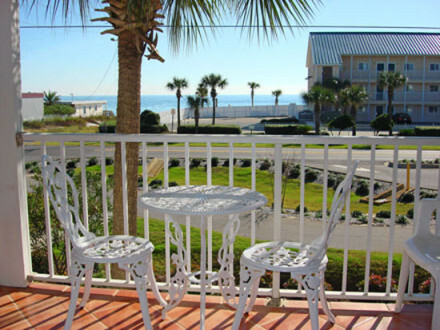 Come join us and experience the magic of Miramar Beach in this delightful Florida townhouse rental that fronts the Gulf of Mexico. 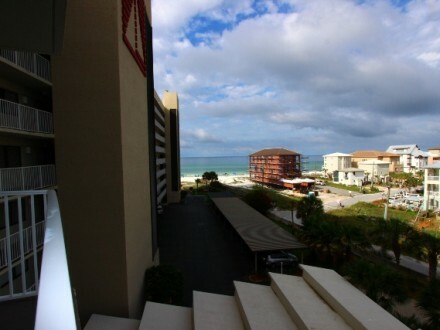 Blue Surf, a premier Destin rental town home, has breathtaking expansive views from both decks. 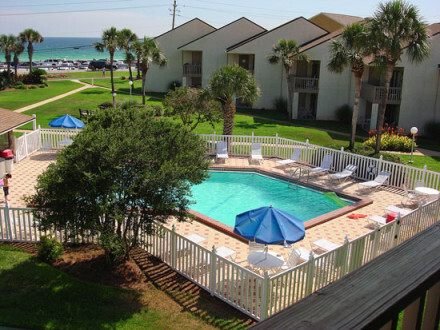 The decks allow beautiful, relaxing and get-a-way spots for individuals within your party. 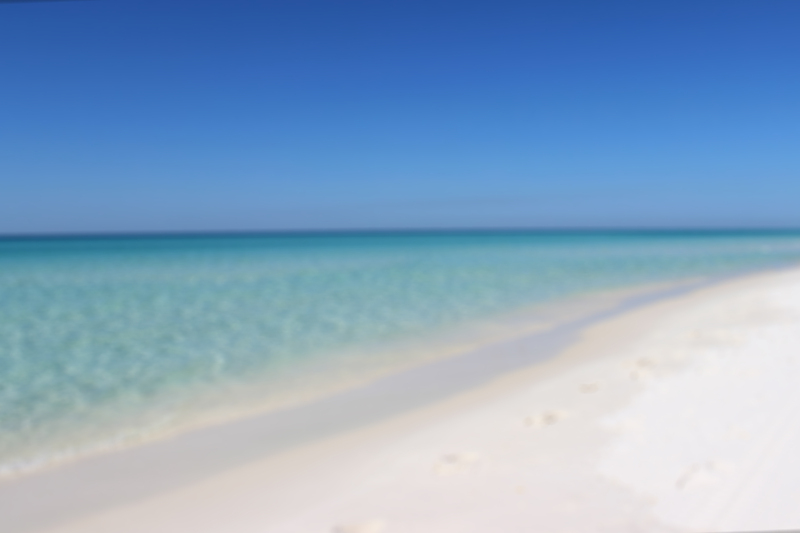 Make magic at Miramar Beach and take home memories to last a lifetime.